We created a new brand identity, which translated to all communications. We launched their new website, along with a new tradeshow presence, sales presentation, sell-sheets and apparel. We also manage social media for RPO & ASE and will be executing a public relations strategy. Increasing the graduation rate. One student at a time. We were asked by the Rochester Institute of Technology (RIT) to develop a brand that clearly communicates the benefit of GEAR UP to four key audiences: Students, Parents, Educators and the Community. RIT GEAR UP engages students in their future, providing them with fun and educational opportunities for today, while preparing them for tomorrow. Through once-in-a-lifetime experiences, leadership training, personalized mentoring, tutoring, and college and financial aid planning, we ready the City of Rochester’s class of 2020 students, and their families, for a bright future. You only turn 125 years old once, right? This year we created a celebration to tell Boulter’s compelling story at this incredibly significant time in history. We’ll document the company’s transformative impact on the world over the past 125 years by highlighting what makes it distinct and its people successful. It is an ode to the past. A look to the most promising future. Helping protect sensitive data. Wherever it may roam. The security of your computer or network is only as good as the software that protects it. Since 1983, Brite has provided essential computing infrastructure, IT services and data network security to support the critical business applications and fundamental needs of its customers. They also focus on building relationships and delivering cutting-edge, industry leading products. We created a new thought leadership website and produce direct mail campaigns that solidify Brite's brand as the leader in the marketplace. The values that legacy teaches. These values are found within every Troop, Pack, Venture Crew and Explorer Post throughout the Seneca Waterways Council of the Boy Scouts of America. Handed down, carefully taught, celebrated, and lived-by. They are the path of our rich Scouting legacy and the foundation for the Scout Law. 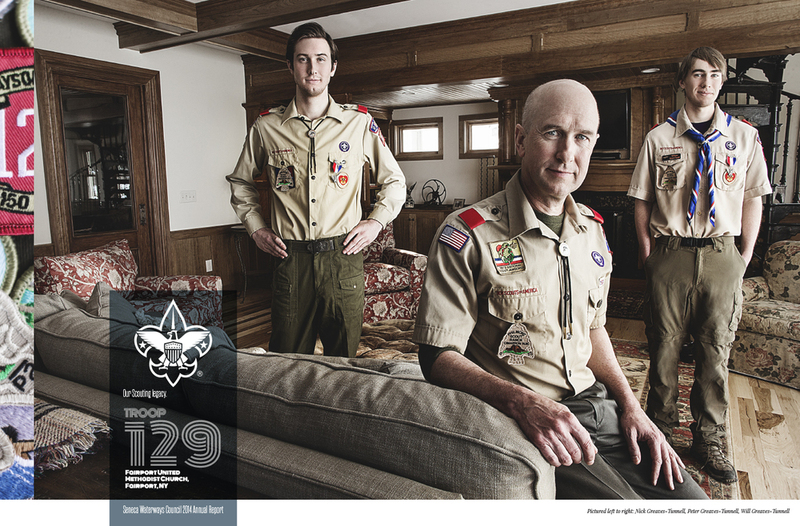 The 2014 annual report and poster series featured the stories of five Scout families and how their legacy is making a very real difference in our larger community. 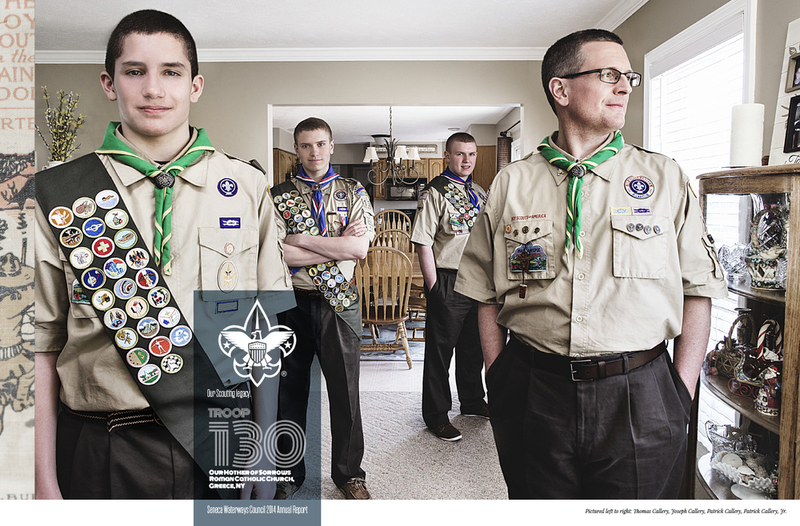 Winner of four Rochester Advertising Federation (RAF) American Advertising Awards (ADDY). When you work with Solu Digital Collaborative, any digital solution is possible. To that end, they needed an identity that matched that bold stance. What better way to illustrate the impossible being possible than by creating an optical illusion that ties the initials of the company together within a 3-sided pixel. It's very easy to step up and help. 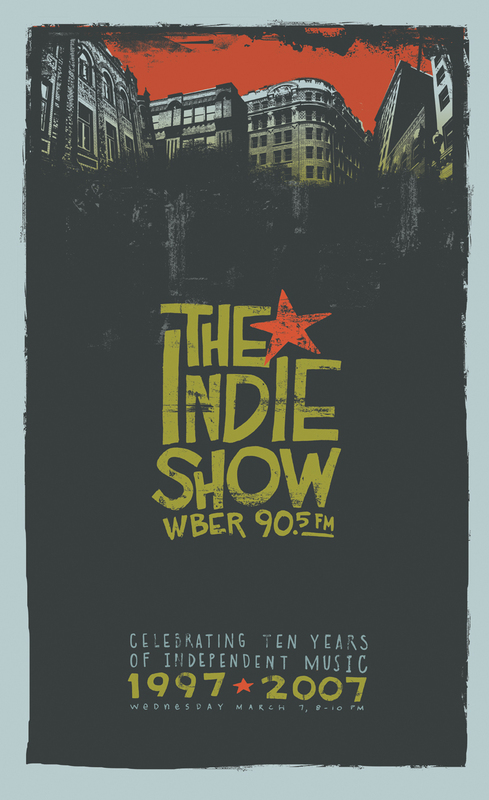 90.5 fm WBER is a listener and school district supported non-commercial alternative radio station owned and operated by the Board of Cooperative Educational Services. Serving the Rochester and Western New York area since 1985, as a real life training ground for students interested in the television and radio broadcasting arts. The station has limited funds for marketing and survives on the passion of its listeners to help spread their brand promise of the "Only Station That Matters". Winner of several Rochester Advertising Federation (RAF) American Advertising Awards (ADDY). is a lip sync challenge hashtag campaign for 90.5fm WBER and is comprised of :15 Instagram clips of its volunteer DJ’s performing lip sync challenges to showcase the wide range of alternative music played at the station and gain some earned media in the process. Started by Furious Yellow, and embraced by the DJs of WBER. With: Furious Yellow, SusieQ, JMK, DJCarbon, Katrina, The Mayor of Nikville, DJ Kelsey, BrianStorm, JimmyO, Emily, Nanimal and Vernicus Maximus. 8 Artists. Over 50 local upstate bands. One blank sheet of paper waiting to be doodled. This is the time lapse journey of the 2010 WBER Local Show Poster Project. An exercise in quick illustrations, random thoughts and personal expressions in only black pen, pencil or sharpie. 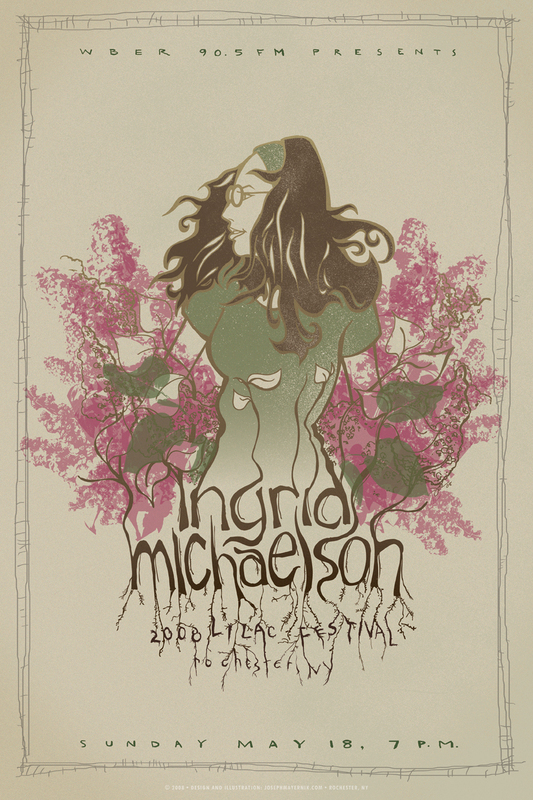 This poster has been passed from artist to artist. Survived mailings, drop offs, second hand deliveries, cold weather, warm weather, been forgotten, and misplaced. It's amazing the poster has survived for as long as it has. The result is an eclectic mix of pictures as diverse as the bands they represent. Music Credit: Polar Bear Club, "Light of Local Eyes"
Artistic Credit: Joseph Mayernik, Jeremy Schwartz, Tim Winter, Kara Austin, Corey Fountain, Scott Allen, Max Brown, and Charles W. Parzych III. The 90.5fm WBER Local Show was the brain child of former DJ Sloan Kristy and now can still be heard every Sunday night from 8-11pm with it's new host, The Everlovable Freakin' Warbux. Listen live at wber.org. It's like a party in your plants. 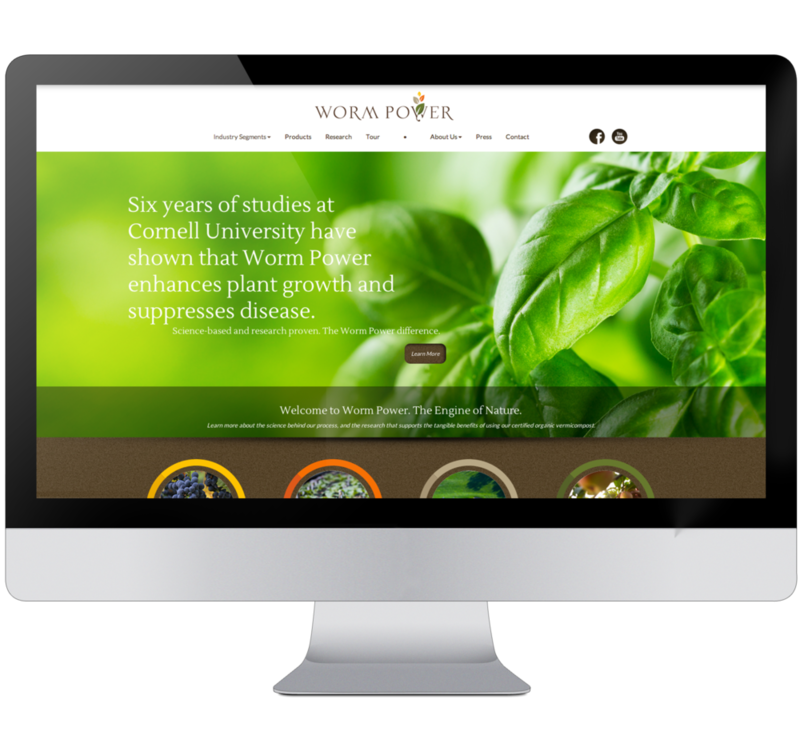 Worm Power engaged Brandtatorship to develop a new web presence. 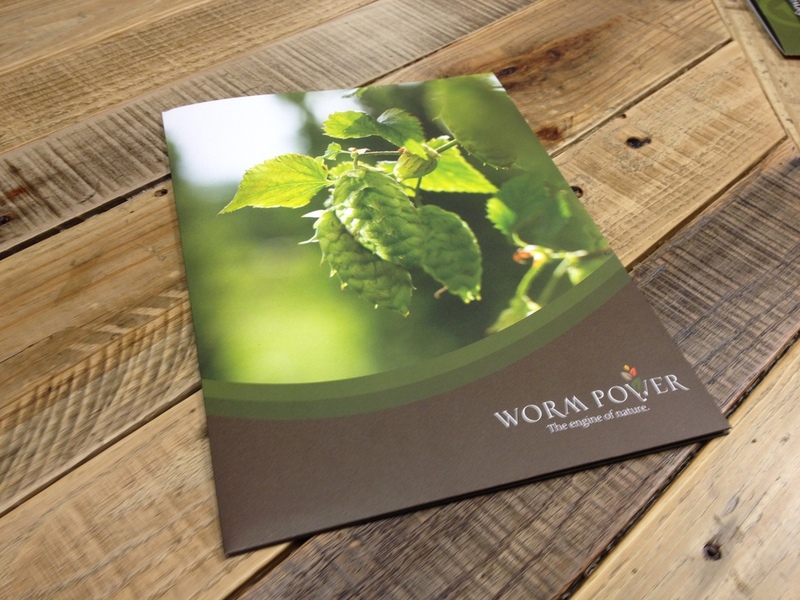 Within the development of the website, the project expanded to repositioning of the Worm Power brand. 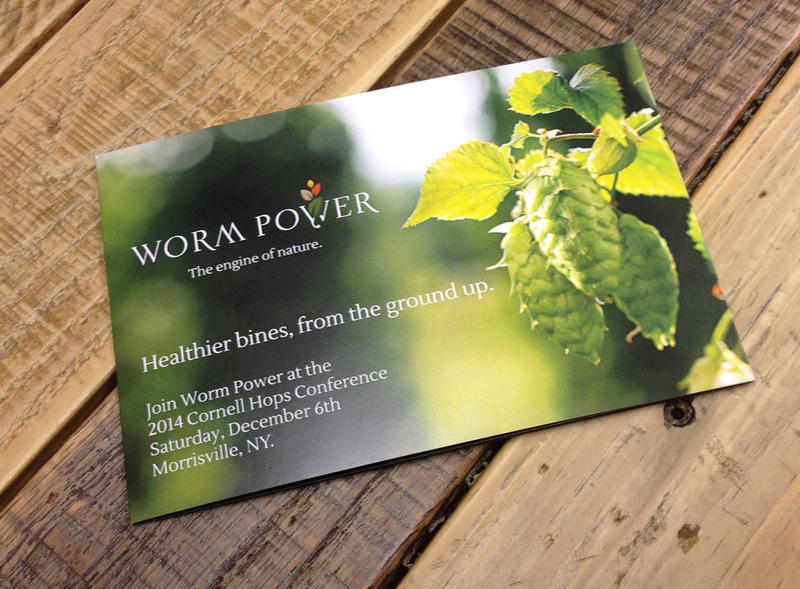 We redesigned their logo to convey the result of Worm Power, while providing a sophisticated identity. We’ve also continue to execute category based sell-sheets, event invites/signage, point of purchase promotions, packaging, custom photography, direct mail, self-promotion materials & field signage, manage their social media and hosting the maintenance of the website. 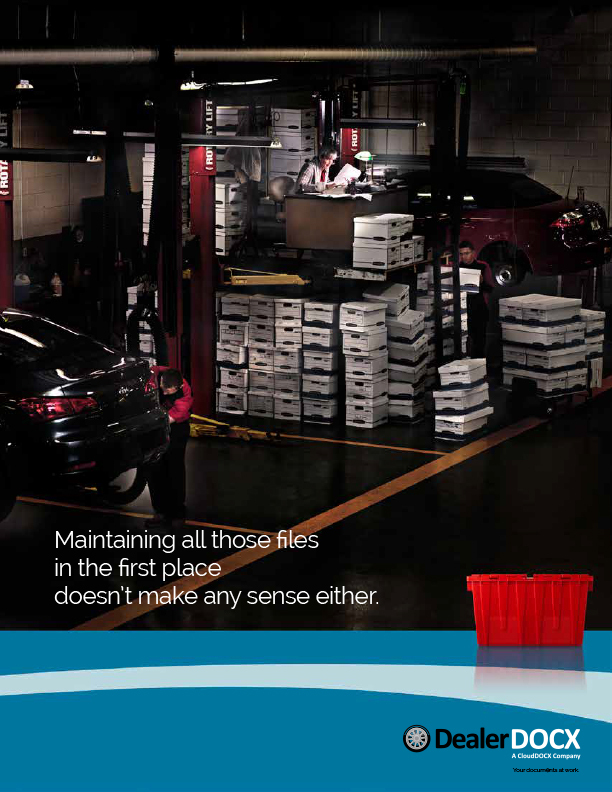 It’s time to put some horsepower behind your paperwork. 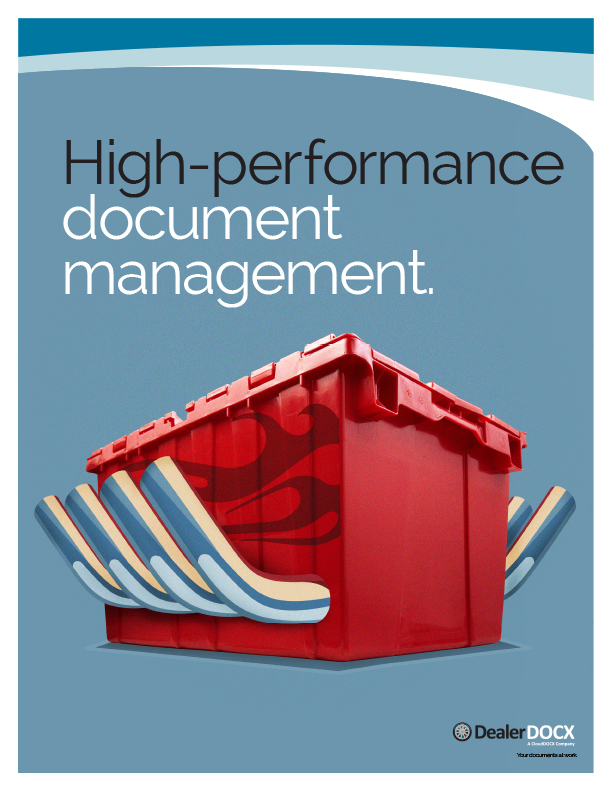 DealerDOCX is the Cloud-based document management expert that makes it simple to securely maintain all important documents electronically. 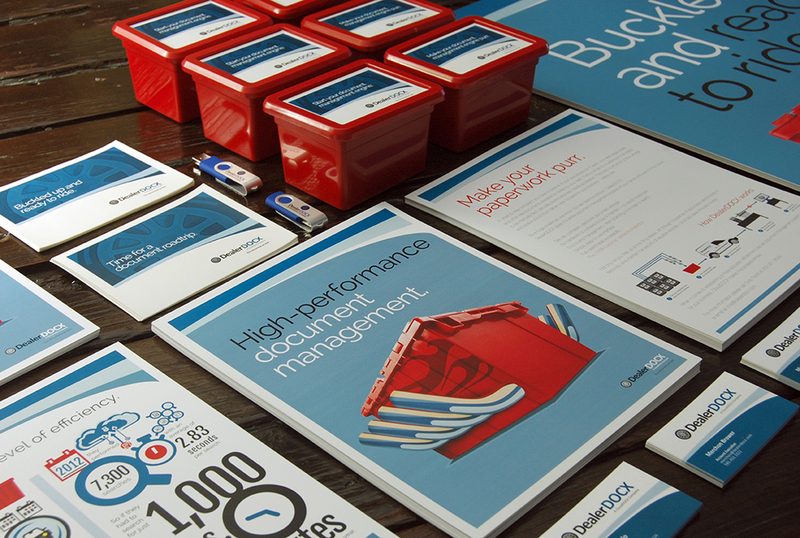 Launch materials include collateral, signage, print ads, direct mail and a new website. It was time for the "Bud Guys"
For decades, Lake Beverage has had a logo that catered to the beer giant, Anheuser Busch, and (by the client’s admission) resembled “Laverne & Shirley”. 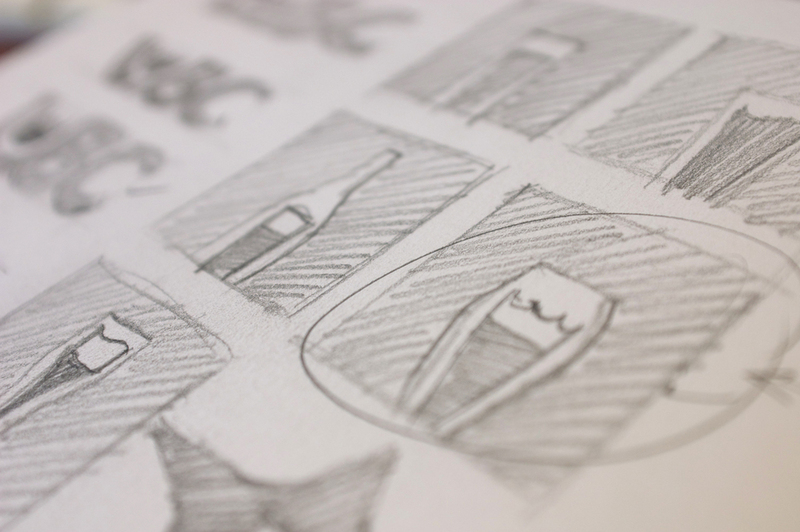 During that time the landscape of the beverage industry evolved significantly. While there is still a call for “big beer,” there’s now a significant shift in taste for regional and local craft beer, as well as wines, spirits, sodas, and teas. Lake Beverage realized that their brand was no longer representative of who they are as a company, or representative of their diverse beverage portfolio. We started with a brand workshop to identify exactly who Lake Beverage is and what they believe in. 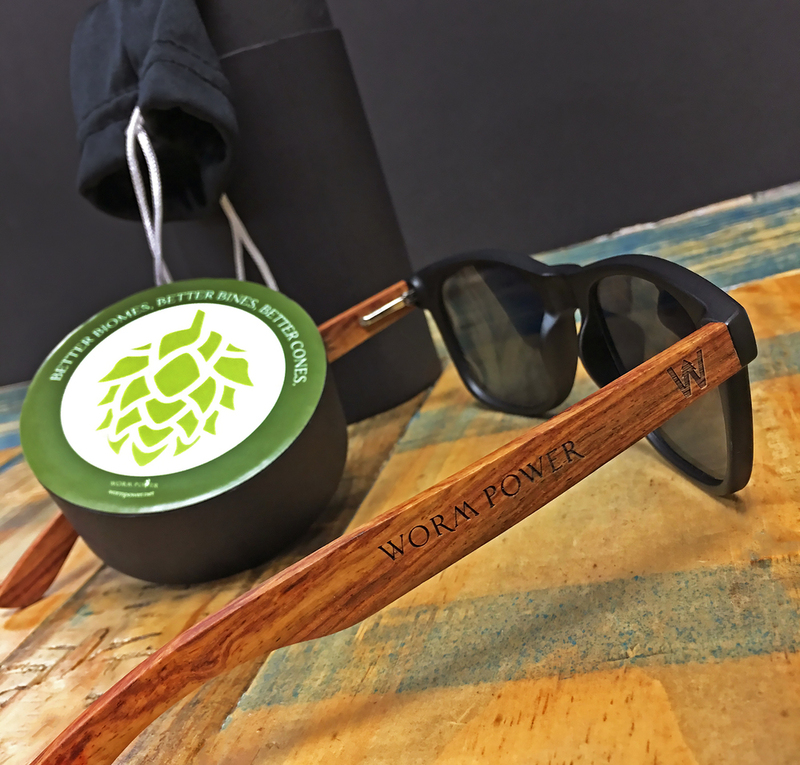 From that workshop we generated a brand position and manifesto—their company’s rallying cry—followed by a new logo that better embodies their position as a distributor that doesn’t simply bow to AB (although, if you look – the King of Beers still has its crown in place). To close the loop, we developed full brand guidelines, including how their brand is carried out on everything from biz cards and letterhead to shirts, hats, and pint glasses to their trucks and building signage. Above and beyond data on impressions, page views, or other response benchmarks - how many times do we wonder if our work and efforts are actually having a real impact on people's lives? It's phone calls like this that answer that question, and reinforce exactly the kind of return we hope for. 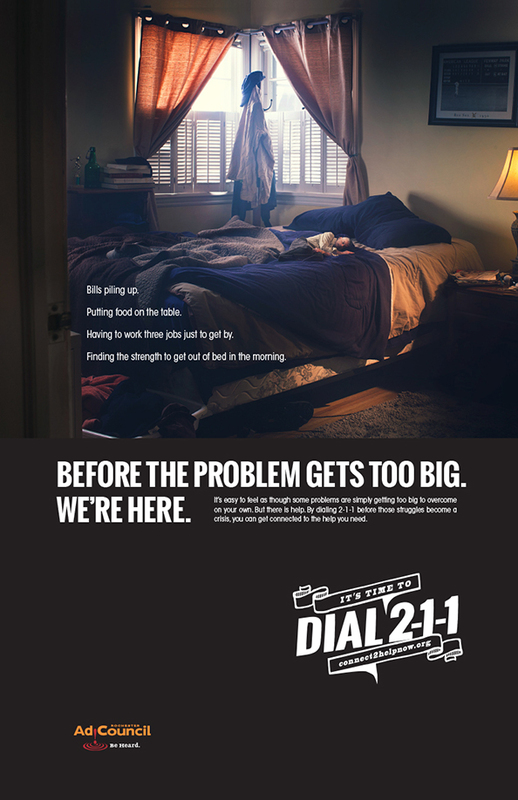 Since the launch of the campaign on Feb. 11, 2015, the 2-1-1 call center has seen an 8.6% increase in calls over the same period in 2014, indicating that nearly 65,000 calls were received from February - November. Last year Joe’s 40th birthday fell on Black Friday. The day after Thanksgiving. THE BLACK FRIDAY 40TH BIRTHDAY was TRULY A SOCIAL OCCASION. He didn’t want a surprise party. No black balloons, streamers and oh-so-funny over-the-hill jabs. Instead, He wanted to experience his 40th birthday through the eyes of his friends and family…and wanted to use the power of social media to make it happen. 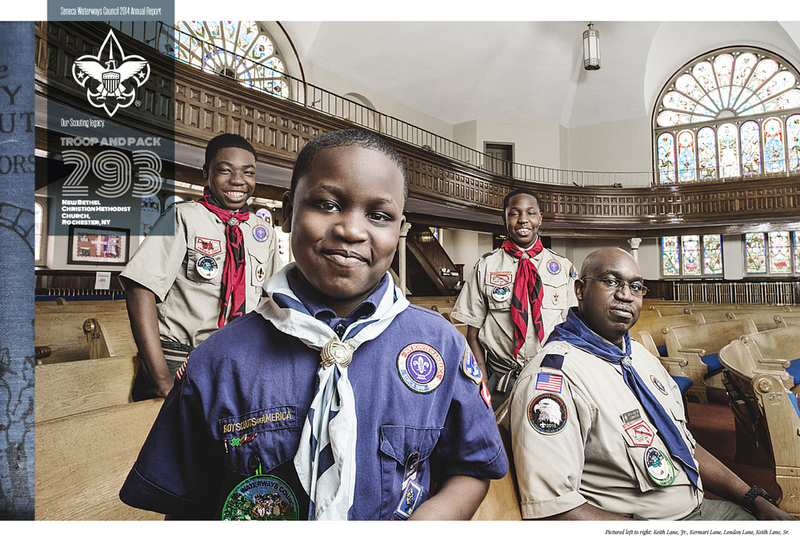 Winner of a Rochester Advertising Federation (RAF) American Advertising Awards (ADDY). Winner of a District 2 American Advertising Award. Celebrating the 100th Anniversary of the Eagle Scout. 2012 marked the 100-year anniversary of the Eagle Scout Award —a milestone we helped the Boy Scout’s Seneca Waterways Council celebrate by highlighting five of their Eagle Scouts (three of the newest and two of the oldest), the values they embody and how those values have become a part of the fabric of their lives. 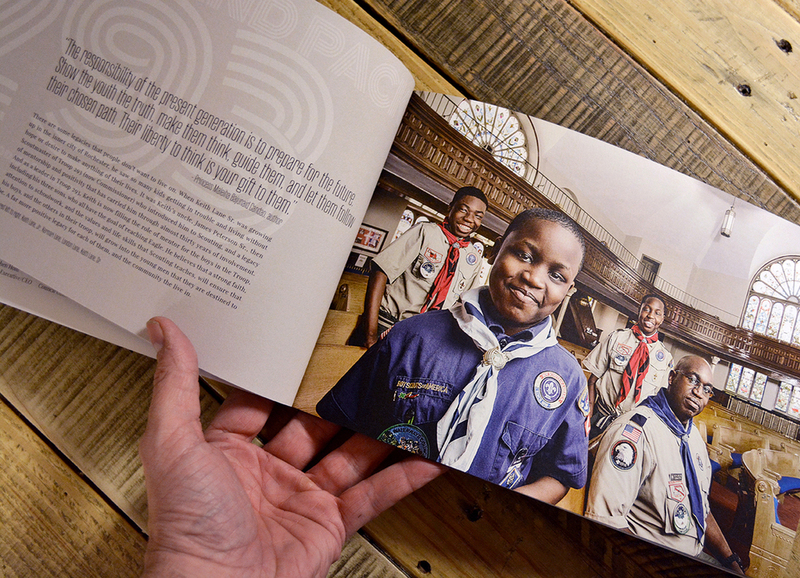 For the Annual Report, we photographed them with their sashes—each hand-stitched collection of merit badges as unique as their own fingerprint—and told their stories in exactly 100 words each. A poster series was created to support the campaign as well. 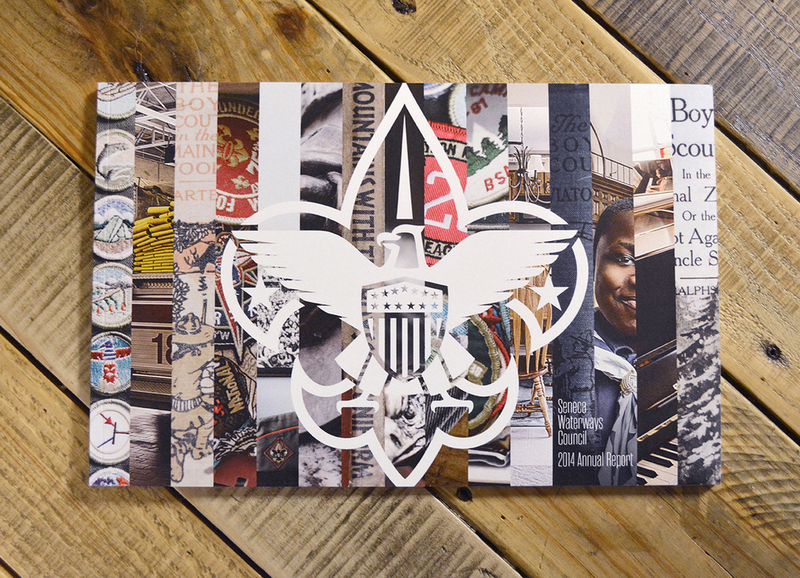 All of the copy found in the Annual Report and poster series emulates the embroidery found on Boy Scout badges and patches, and the final Annual Report’s themselves were stitch-bound. Winner of three District 2 American Advertising Awards.